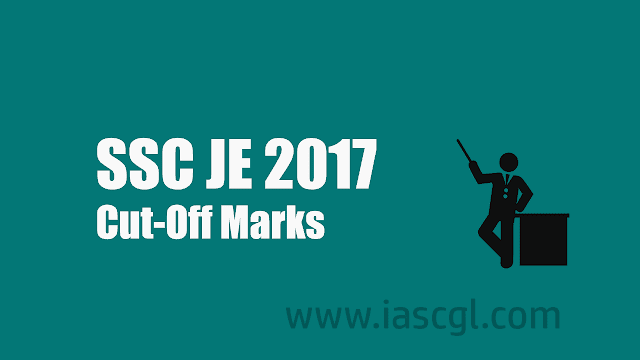 Staff Selection Commission (SSC) has released result and Cut-off marks of Junior Engineer Tier 2 Examination 2017. SSC conducted Tier 2 Exam of Junior Engg on 29.04.2018. Result of SSC CHSL 2017 Tier 2 exam declared on 22.06.2018. You can check cut off score here.